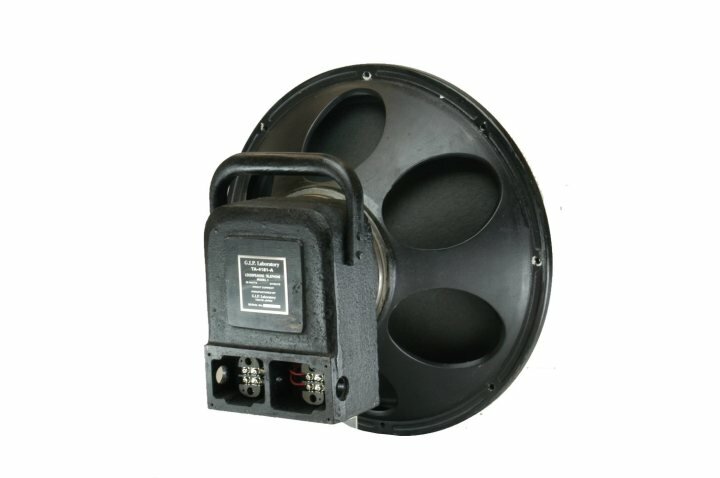 GIP-4181A woofer unit is the model of the reproduction of WE-4181A (more correctly:EPRI TA-4181A in USA). 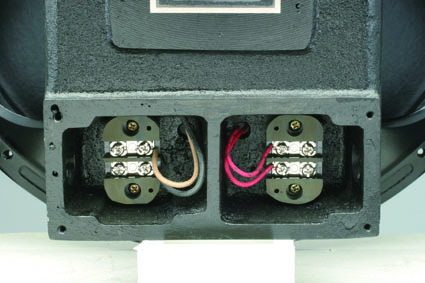 This is Field coil magnet speaker unit. 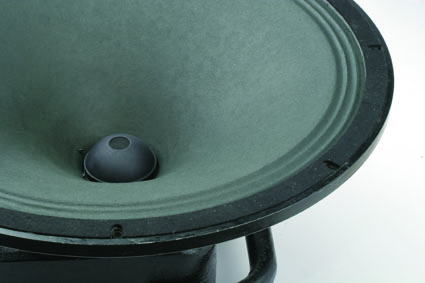 And we adopted fixed edge cone paper (18 inches) to this woofer. 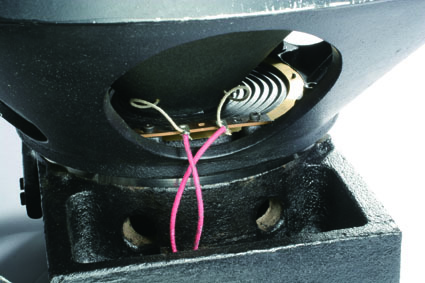 To the voice coil, Aluminum wire was double winding to paper bobbin, and the dumper is made by paper material. These are quite same to the method of WE original. 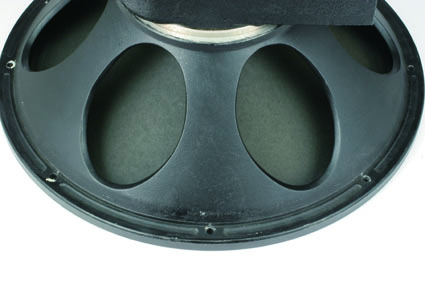 The 4181A was born in order to support for high quality sound of 594A. 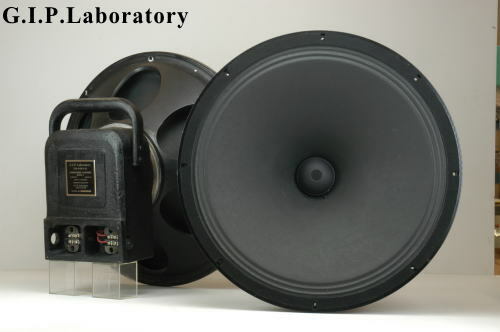 For the reason, 4181A sound is fulfilled at extreme energy, and have surprising speed to the initial-response. 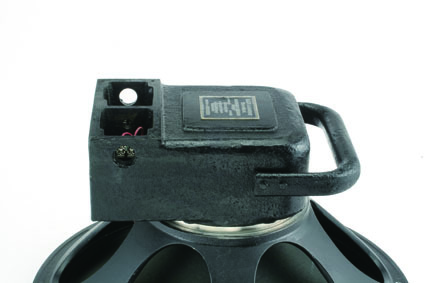 GIP-4181A can pull up the potential ability of other speaker unit. 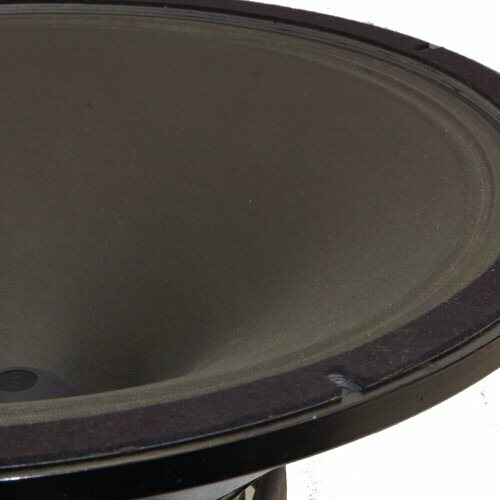 So it is effective to all speaker units even if you don't have WE products or GIP products.